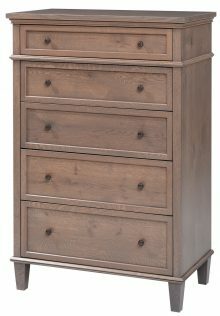 Battered, boring bedroom furniture is something that no one should have to live with. 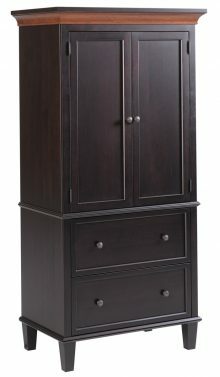 A great way to dramatically improve the appearance of your bedroom is to upgrade to striking solid wood Rockport bedroom furniture from AmishOutletStore.com. Whether you need just one piece or an entire set, our extensive Rockport collection has you covered. 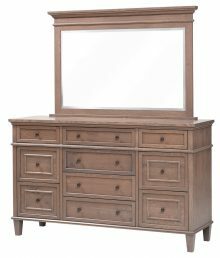 Options include the stately Rockport bed, armoire, chest of drawers and dresser with mirror, as well as two attractive drawer nightstand versions. We give you the opportunity to customize your Rockport furniture to your liking. Begin by selecting from a wide range of northern kiln-dried hardwoods such as oak, maple, and cherry. 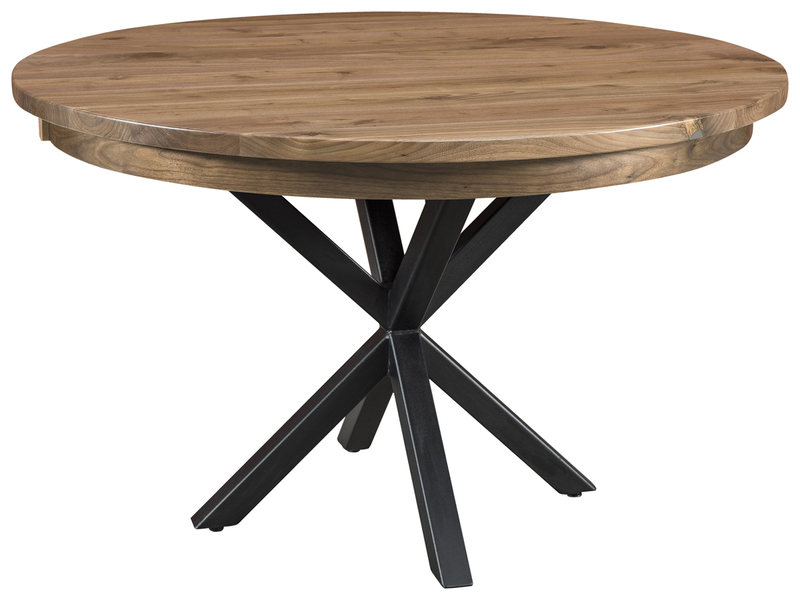 Then select from a huge assortment of impeccable solid wood stains to provide the perfect finishing touch. 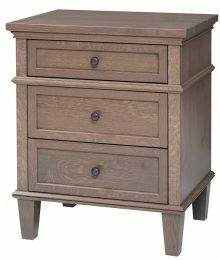 Talented Amish craftsmen will use your selections to create a bedroom furniture masterpiece you’ll be proud to own for years to come. 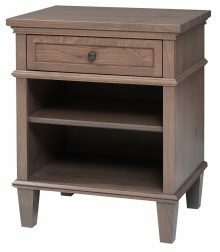 Fantastic Prices on Solid Wood Amish Furniture Every Day! 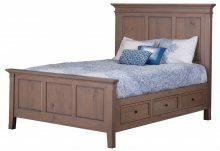 We offer our customers many ways to save money on high-quality Amish-made bedroom furniture. Order your Rockport pieces today and save up to 33% off the regular retail price. We also offer discounts for large orders and even for paying by check. We figure the more money you save on furniture, the more pleasure you’ll have from owning it! 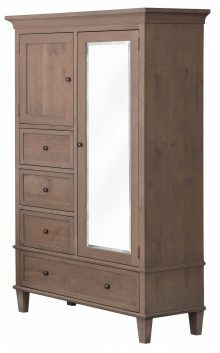 Explore the individual product descriptions to get a better idea of what beautiful solid wood Rockport bedroom furniture can bring to your home!